How did you first become involved in the AHDB Strategic Farm initiative? 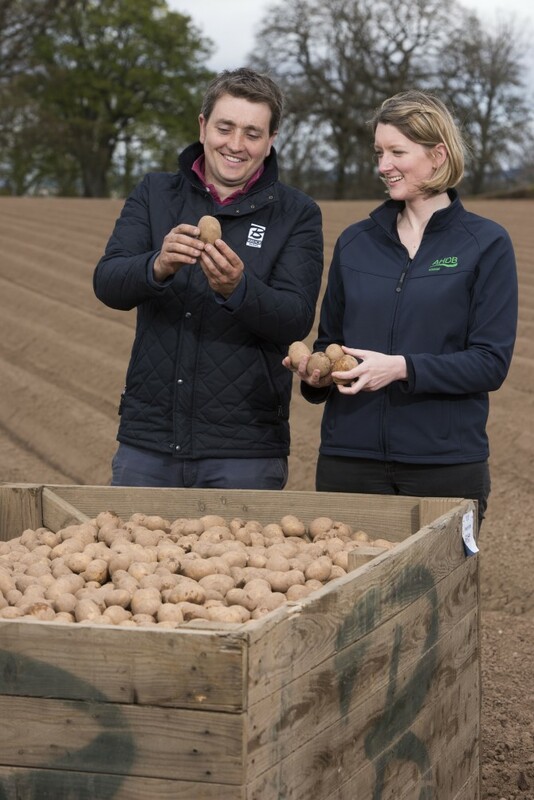 We were asked if we would be interested in becoming a SPot Farm by our packer at Bartletts before we met with AHDB Potatoes Knowledge Exchange Manager Claire Hodge and then Chair of the Seed and Export Committee Alistair Melrose. We discussed whether the farm was the right fit, what we wanted from the programme, and we were keen to be involved. We have participated in trials programmes before but it’s always been small plots. We were attracted by the fact we could do field-scale trials, which would give us meaningful results at the end of the day. What is your role and responsibility in the management of the Strategic Farm? My role at Bruce Farms is Farm Manager for potatoes. We grow about 700 acres of packing and salad potatoes. We manage the SPot Farm along with a team of people, which includes me, Geoff Bruce (Director, Bruce Farms), Claire Hodge, Alistair Melrose and Mike Inglis from Bartletts. We’re all quite practical, open-minded people and we work well together. We manage the planting and the harvesting for SPot, and have a consultant, Daan Keizebrink, who comes in to monitor the trials at least once a week in the summer. What are the main outcomes you hope to achieve? If we can get bigger yields, if we can get better quality, if we can reduce our costs without compromising quality or yield, then that’s what we are looking for. 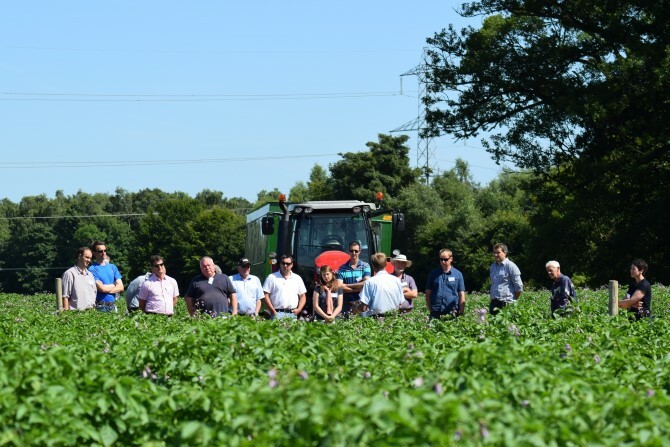 There are quite few areas of potato growing which don’t get looked into and if someone suggests something we can try out here as part of the SPot Farm programme, then we are happy to do it. What on-farm changes do you hope to make? The first big thing we looked at was cultivations. So far we have carried out two seasons of cultivations trials and both years we successfully demonstrated that through reducing your cultivation depths, you can get a higher yield and a higher pack-out, which is a significant result. It’s little things really – if we can change five or six little things over the three years that improve quality or profits, then this can result in a big change for our business. What areas of research are most important to the industry and your business? I think the key areas are some things we are currently trialling on-farm: cultivations, nutrition, cover crops and seed spacing and handling. Nutrition is a big thing; there’s a lot of money spent on inputs like fertiliser and blight chemicals every year, so finding a way of trimming that successfully without increasing the risk would be helpful. 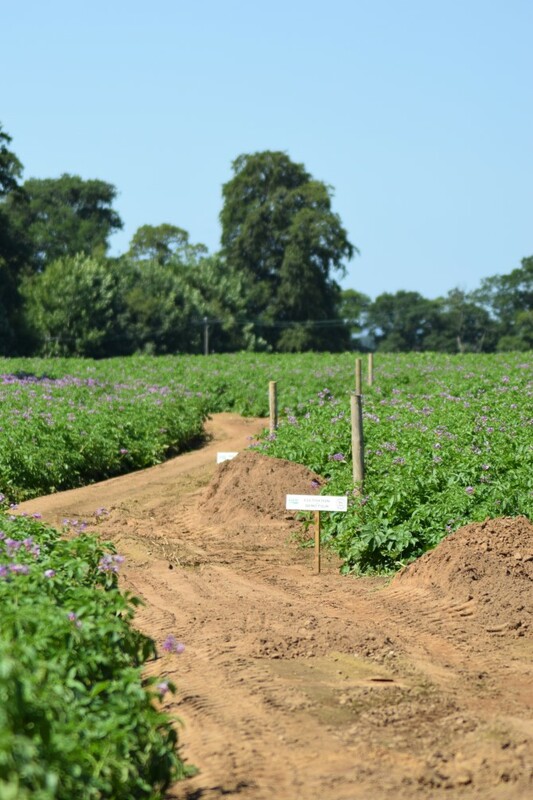 Potatoes are an expensive crop to grow so any research that demonstrates where we can trim costs without compromising yield is important. Cover crops are still quite a hot topic, which is why we have been trialling them on-farm. 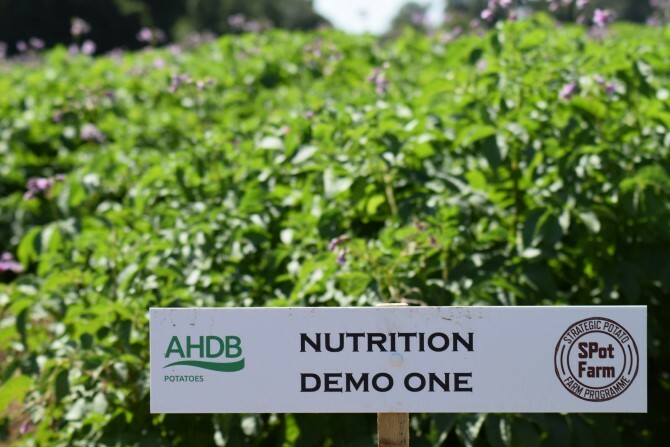 We have three mixes this year which we will be comparing with stubble plots, and we will be monitoring closely because we need more information to be able to say whether we think they are a worthwhile investment. Which biggest challenges are you looking to tackle? It’s really all about reducing costs; there are lots of areas where you can trim those but we want to do so without compromising yield or quality. The key thing for us it taking the whole project through right back to the pack-out figures at the end of the line. There’s a lot of work before that point, planting them, looking after them all summer, harvesting them, storing them right, but it all comes down to how much we get back from the crop, and if we can take it right through to pack-out figures, then that’s as good as we can get.